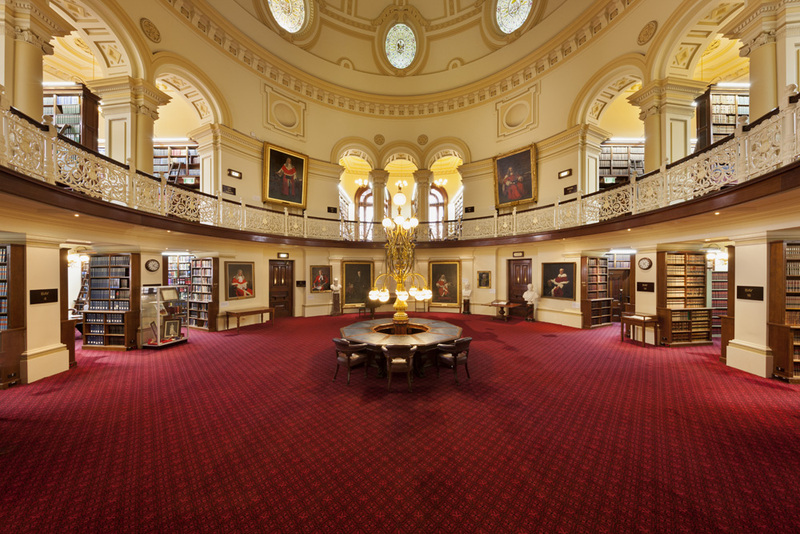 Opened in 1884, the Supreme Court Library is one of Melbourne’s most legally, architecturally, historically and socially significant buildings. With over 120,000 volumes, it is also one of the largest law collections in the state. This 30-minute tour explores the first two floors of the library, introducing you to its unique heritage and stunning architecture.